Constipation can be unpleasant and frustrating. Fortunately, there are many ways to prevent and treat constipation, including some easy dietary modifications. This article looks at specific foods thought to cause constipation and what other dietary changes you can consider. Most people can identify the feeling of being constipated. You may experience a reduced frequency of bowel movements and hard or lumpy stool that is difficult to pass (1). The Bristol stool chart is often used to define the ideal stool consistency. This guide is also a good reference for understanding what the shape and consistency of your poo may mean. Constipation can be acute and only last for a short period of time. Chronic forms persist for longer than three months (1). Anyone can experience constipation at any stage in life. That said, young children under the age of five, people over the age of 65 and women are all more likely to experience constipation (2, 3). Constipation can be caused by various factors. It can be a side effect of certain medications or a sign of an underlying medical condition. It can also be caused by a lack of physical activity, stress, depression or the foods you eat (2, 4, 5). Possible causes for constipation in children can be different from adults. Young children are more likely to experience constipation while toilet training because they may be reluctant to use the toilet (6). 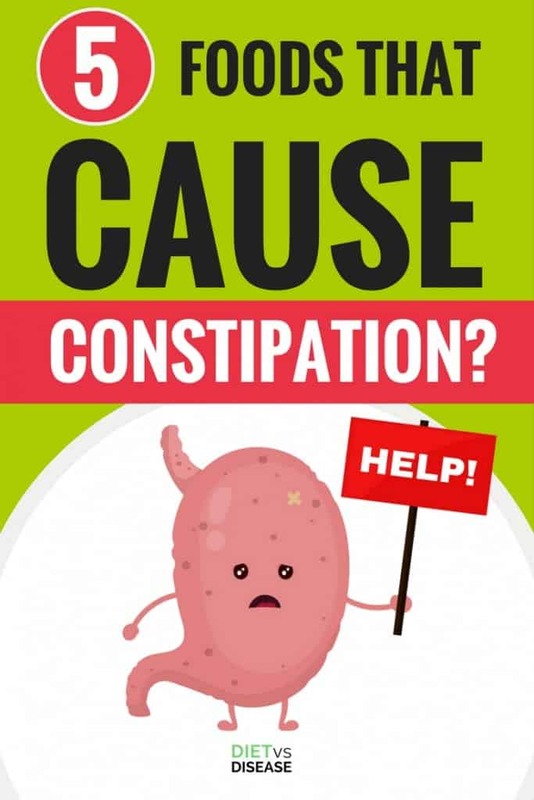 Summary: Constipation is very common, particularly in young children, the elderly and women. It can be caused by certain medications, food, stress, depression or a lack of movement. It may also be a sign of an underlying medical condition, so it’s best to visit your doctor if it persists. A diet low in fiber is one of the major dietary causes for constipation. Adult men need about 30 grams of fiber per day, whereas women require around 25 grams. There are two different types of fiber: soluble and insoluble. They work in combination to promote a healthy digestive system. Good sources of dietary fiber include fruits, vegetables, legumes and whole grains. Unfortunately, there is little research on which individual foods can potentially contribute to constipation. This is likely due to the fact that constipation often occurs as a result of many different reasons. However, foods low in dietary fiber will often be a major factor. Below, we take a look at the most common foods associated with constipation and determine which are the most likely culprits. Dairy foods are often blamed for a lot of health problems. 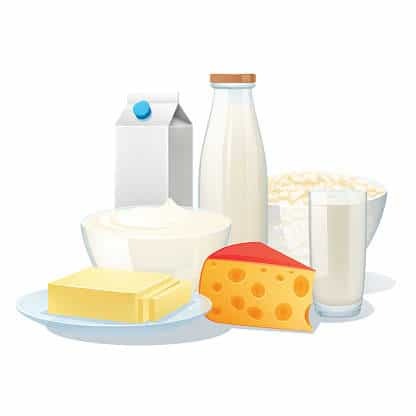 Even though dairy contains important nutrients including protein, calcium and vitamin K2, it also lacks in fiber. This means a diet high in dairy foods may be low in fiber. Some people also speculate that the proteins found in cow’s milk may be responsible for causing constipation in children. A small study of 25 children suffering from constipation removed cow’s milk from their diet for 4 weeks. Twenty-eight percent of children experienced relief from constipation during this time. Once the cow’s milk was reintroduced, these same children experienced constipation within 48-72 hours (7). Another small study of only nine children suffering from constipation replaced cow’s milk with soy milk. All of the children reported an increase in bowel movements after a two-week period (8). However, this same study found that the type of protein found in cow’s milk (the A1 beta-casein protein) was not any more likely to cause constipation (8). Adding to this, a large systematic review looking at all published studies on cow’s milk protein and constipation in children found that the current evidence is not yet sufficient to make any firm conclusions on whether cow’s milk should be avoided (9). If you do suspect your little one may be experiencing constipation due to dairy products, it may be worth having an allergy test for cow’s milk protein. It is recommended to see a specialist first before removing any food groups from your child’s diet. Similar to dairy, red meat is also a poor source of dietary fiber. Because red meat and other animal products such as chicken and eggs are high in protein, they tend to fill us up quite quickly. This appears to lead to a lower intake of plant based foods and therefore lower our daily intake of fiber rich foods. We should aim to stick to current dietary recommendations of lean meats based on our age and gender. Although red meat contains many important nutrients, such as protein, iron, zinc and vitamin B12, it’s important to eat it alongside plenty of plant-based foods to ensure you’re getting enough fiber (10, 11). Red meat also has a high amount of saturated fat, which is also speculated to increase the prevalence of constipation (12). If you’re looking to increase your protein intake but don’t want to compromise on fiber, try including more nuts and seeds into your diet. 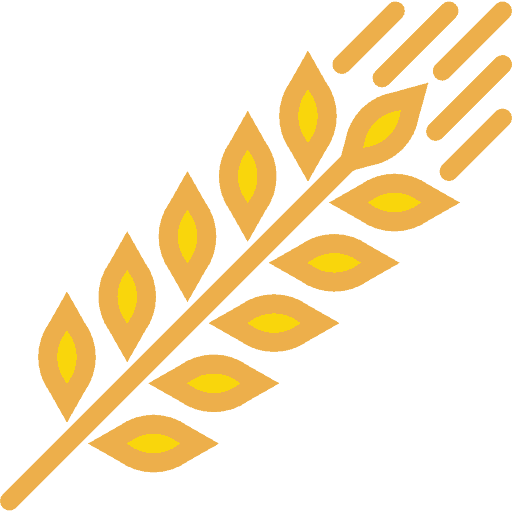 Unlike whole grains, processed grains provide minimal amounts of dietary fiber. Foods containing processed grains include white bread, white rice, pastries, cakes, sweet biscuits and potato crisps. A diet high in processed grains is more likely to lead to constipation due to its lack of fiber. On the other hand, increasing your intake of whole grains has the potential to both treat and decrease your risk of constipation (13). Similar to processed grains, fast food and frozen convenience meals provide very little dietary fiber. They also tend to be a high source of dietary fat, particularly saturated fat. Eaten in large amounts, this combination of low fiber and high saturated fat may lead to constipation. Fruit contains a good amount of dietary fiber and other important nutrients. However, the nutritional content of some fruits can vary depending on their ripeness. Bananas and persimmons are a good example of this. 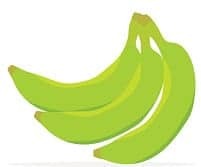 Before they’re ripe, these fruits contain certain compounds that can cause or aggravate pre-existing constipation (14). There’s no need to cut these fruits out of your diet, though. Ripe bananas contain prebiotics, which are un-digestible carbohydrates beneficial to your gut bacteria. One study has even found that daily consumption of fresh ripe bananas increased the amount of participants’ good bacteria, thereby promoting healthy bowel habits (15). 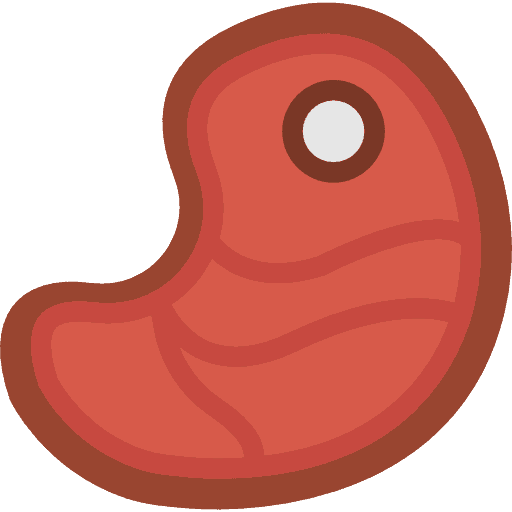 A healthy digestive system with plenty of good bacteria can help prevent constipation. Many people perceive chocolate to be the cause of their constipation (16). A study involving patients receiving chemotherapy found that chocolate significantly increased the rates of constipation in participants. White bread, animal fats and cheese were also likely contributors (17). It’s unclear why chocolate may worsen or lead to constipation. It may be due to the high amount of saturated fat and low amount of dietary fiber found in regular milk and white chocolate. Cocoa powder does contain dietary fiber. So the higher the percentage of cocoa in your chocolate, the more fiber you’ll get. 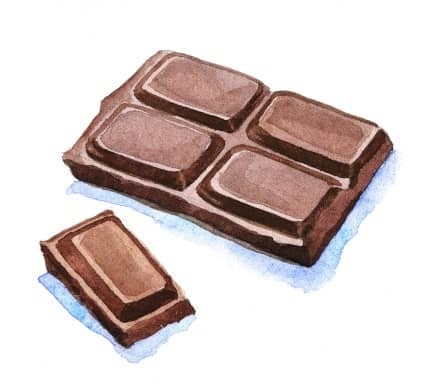 Try to stick to a high percentage dark chocolate, which also has the added benefit of antioxidants (18, 19). Summary: It’s unlikely that one specific food can lead to constipation. 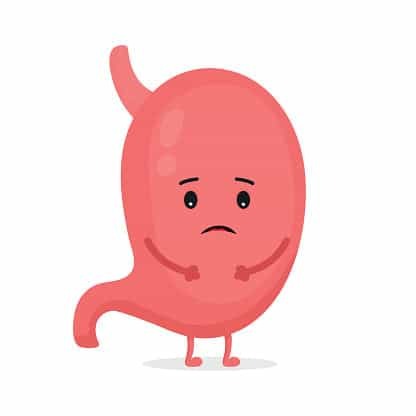 Dietary causes of constipation are more often linked to a high intake of animal foods (meat and dairy products) and a low intake of plant-based foods (fruits, vegetables, legumes and whole grains). Knowing what foods cause constipation is the first step to treat it. If constipation is not a side effect of a medication, underlying medical condition or other health-related problem, you may be able to relieve it through dietary modifications. Increasing your total dietary fiber intake is the best way to do this. 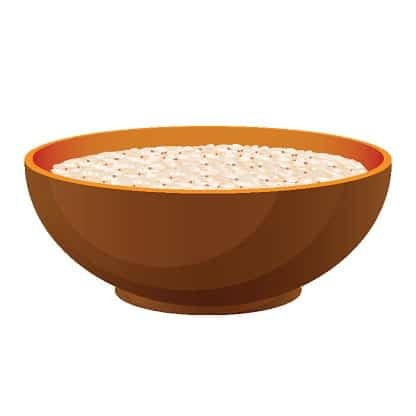 Try to include sources of both soluble fiber (oats, nuts, seeds, lentils, psyllium, fruits and vegetables) and insoluble fiber (wheat bran, whole grains and vegetables) from a wide range of plant-based foods. Interestingly, prunes and green kiwifruits have been shown to be very effective in treating constipation, so that is something else to consider (20). You might also consider limiting animal foods (meat and dairy) for a month to see if it helps. If dietary modifications don’t help, check with your doctor to see if there may be another cause. They might even recommend a particular laxative for a short period of time.